André Villoch and Andy Weaver are preparing their new Cuban-themed café for a July 17, 2017 opening. 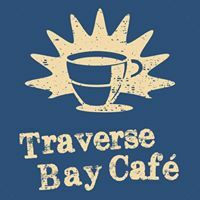 They will feature not only your traditional breakfast and lunch faves, but also several Cuban offerings, especially “the best Cuban sandwich in Traverse City“, and Villoch’s high-quality, sought-after Cuban coffee. Open daily from 6am until 2pm.